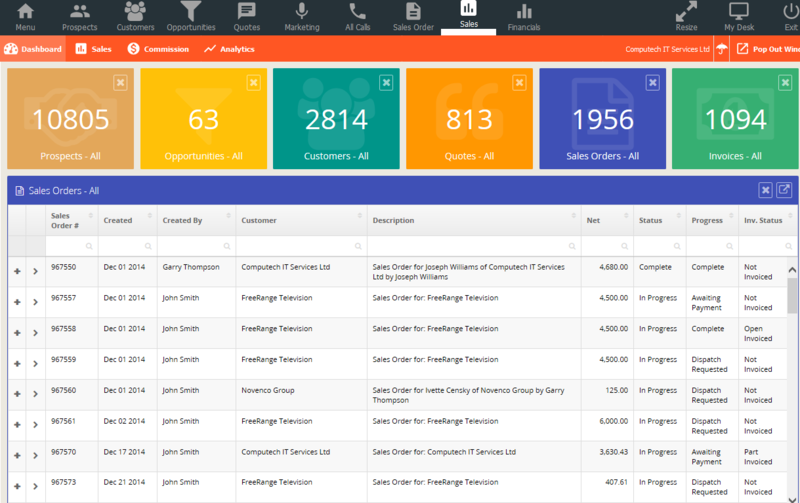 BusinessMan is a fully intergrated ERP/CRM solution with its own accounting package. 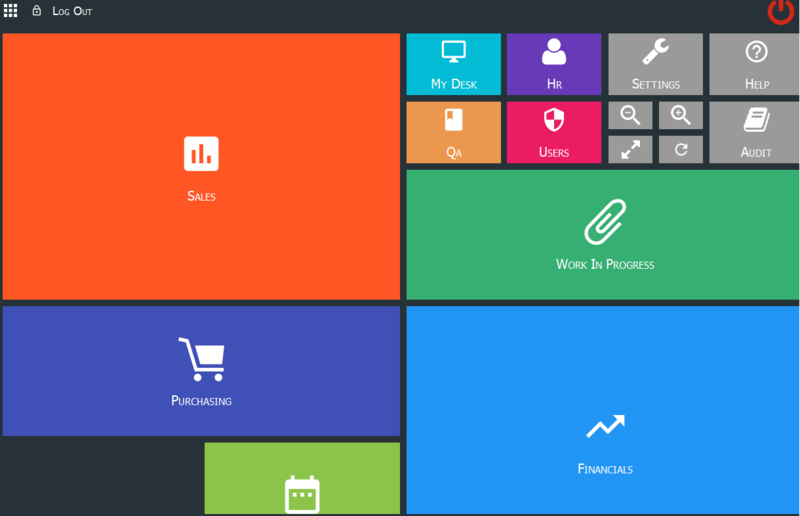 It is built up of many different modules such as estimating, invoicing, sales pipelines, graphical charts and dashboards, Integrated Email client, sales order processing, job management, inventory tracking, inventory control, warehouse management, contract management, document management, a graphical resource scheduler and much more. 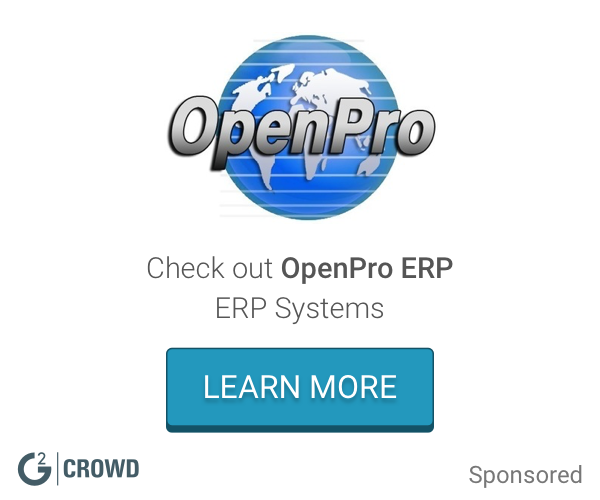 BusinessMan ERP also has integrated Apps which allows the user to access modules more pertinent to their role, giving a simplistic experience and eliminating the paper trial. This improves efficiency from sales order through to job level. The most appealing point to make is that any part of the system can be completely customized, giving an element of your own tailored solution eradicating restrictions. 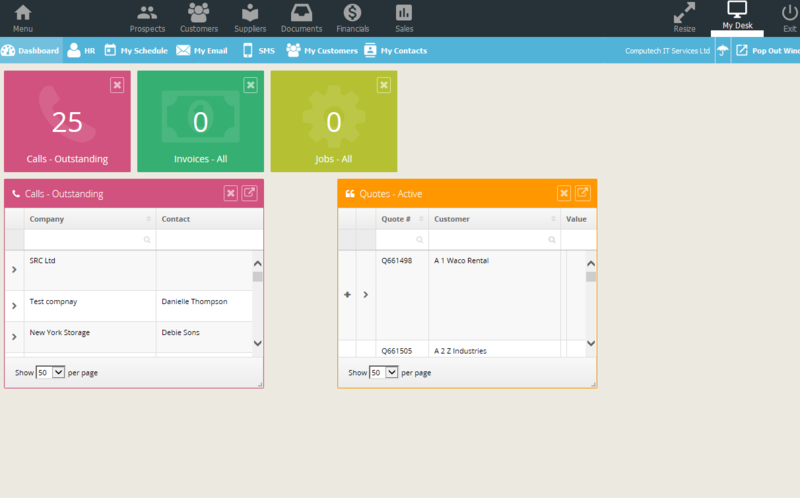 BusinessMan can be used as SAAS or as a desktop version. The desktop version is built on the FileMaker platform, but is thought of as a hybrid solution as it integrates Web technologies throughout the system.